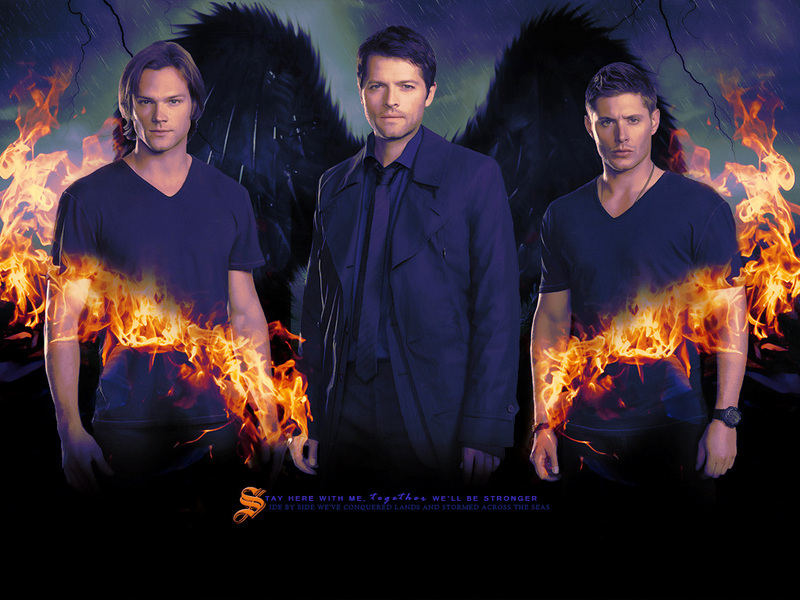 ☆ supernatural ☆. . HD Wallpaper and background images in the televisión club tagged: supernatural sam dean winchester. This televisión wallpaper contains fuego, llamas, and infierno. There might also be fuego.